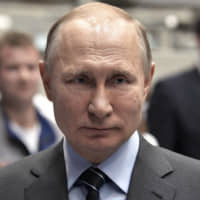 North Korean leader Kim Jong Un could hold his first meeting with Russian President Vladimir Putin as early as next week amid stalled nuclear talks with the United States, media reports have said. A senior Russian diplomat has confirmed that preparations are underway for a summit between Putin and Kim, South Korea’s Yonhap news agency reported Tuesday, citing the country’s vice foreign minister, Cho Hyun. Cho said Monday that his Russian counterpart, Vladimir Titov, had reiterated the Kremlin’s earlier announcement that Moscow has long been preparing for the first summit between the two leaders. 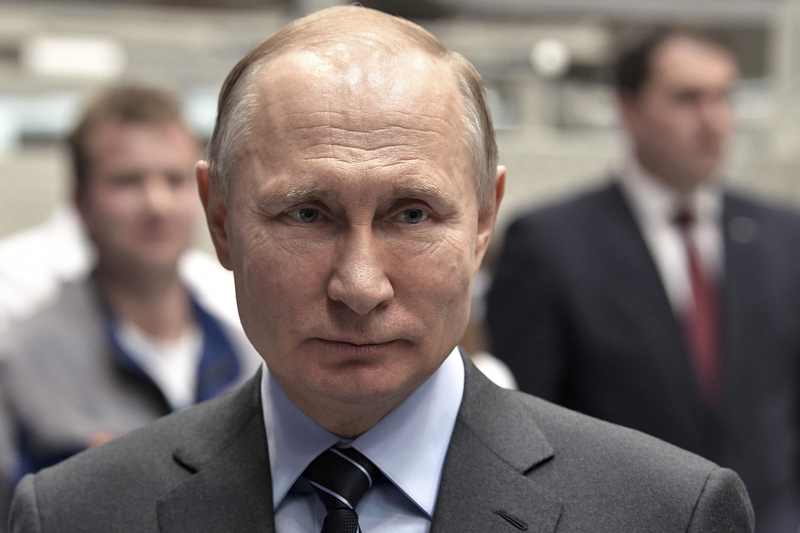 On Monday, Kremlin spokesman Dmitry Peskov said that no final decision had been made on the time and location of a meeting, but said preparations were ongoing. Yonhap had reported earlier, citing sources in Moscow, that Kim could visit Russia next week, saying that a Russia-North Korea summit was likely to be held in the Far Eastern city of Vladivostok. It noted that Putin is expected to attend the “One Belt, One Road” forum in Beijing from April 26 to 27, and that the two leaders’ meeting could take place shortly before that event, possibly on April 24. A separate source said the meeting could take place after the forum. Speculation about the possible Putin-Kim summit comes as North Korea — determined to develop its tattered economy — has grown increasingly frustrated over a lack of progress in its efforts to secure sanctions relief in denuclearization talks with the U.S.
By bolstering cooperation with Russia, as well as China, Kim may be seeking to ease the international and unilateral sanctions regime. 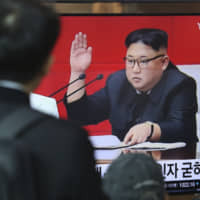 Senior officials from Moscow and Pyongyang have been seen traveling to their respective capitals in recent weeks, suggesting the two countries may be laying the groundwork for a visit by Kim. Kim Chang Son, a member of the North Korean leader’s inner circle and his chief aide, visited Moscow and Vladivostok from March 19 to 25. 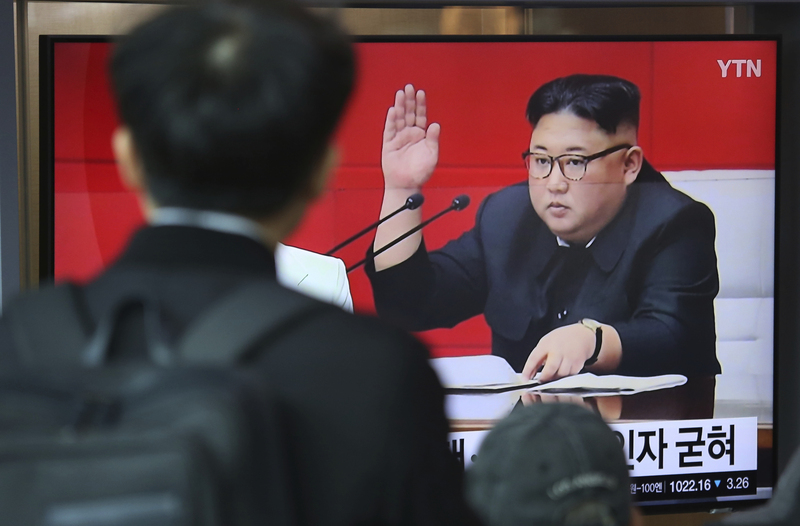 He is in charge of logistical preparations ahead of Kim’s overseas trips, according to the North Korean Leadership Watch website. Earlier this month, Russian Interior Minister Vladimir Kolokoltsev, who is known to be in charge of security issues, visited Pyongyang. The North Korean leader has held multiple summits with three leaders: Chinese President Xi Jinping, South Korean leader Moon Jae-in and U.S. President Donald Trump.